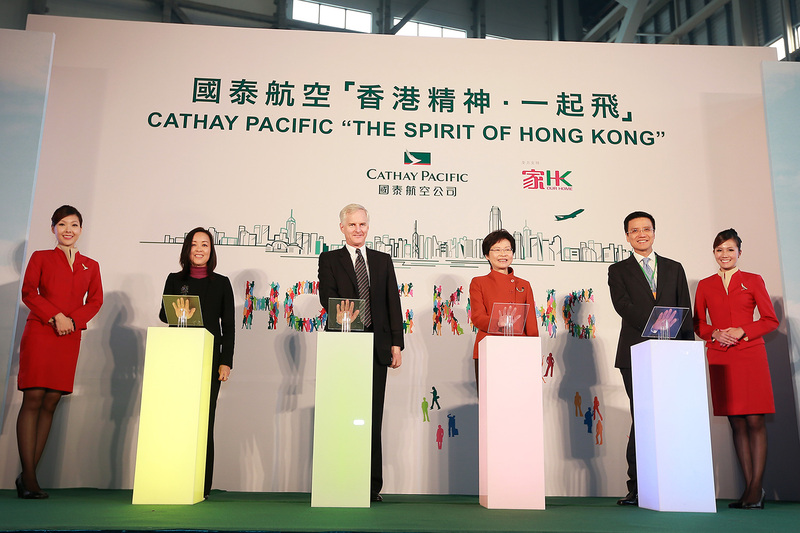 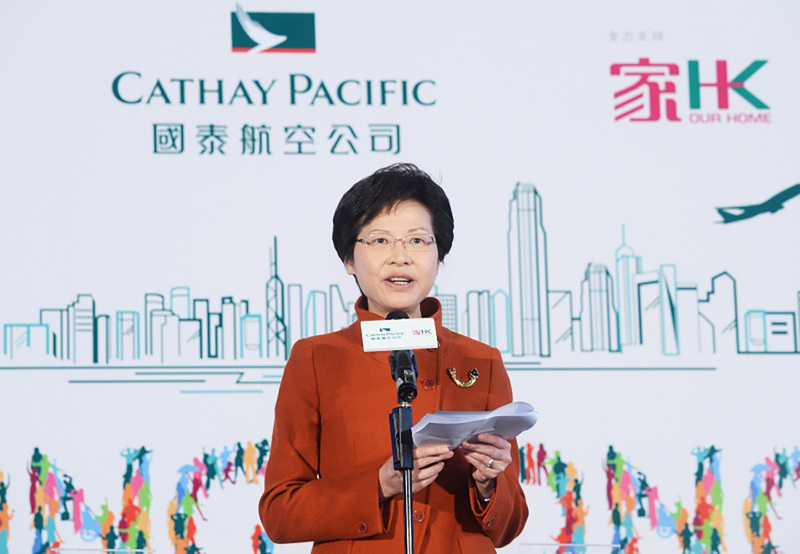 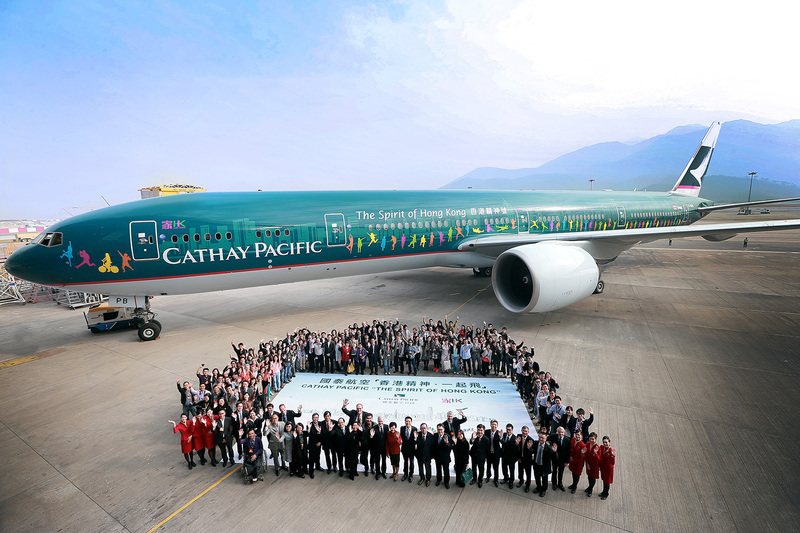 Cathay Pacific Airways unveiled the third edition of the airline’s “Spirit of Hong Kong” livery at a special ceremony held today at Hong Kong International Airport. 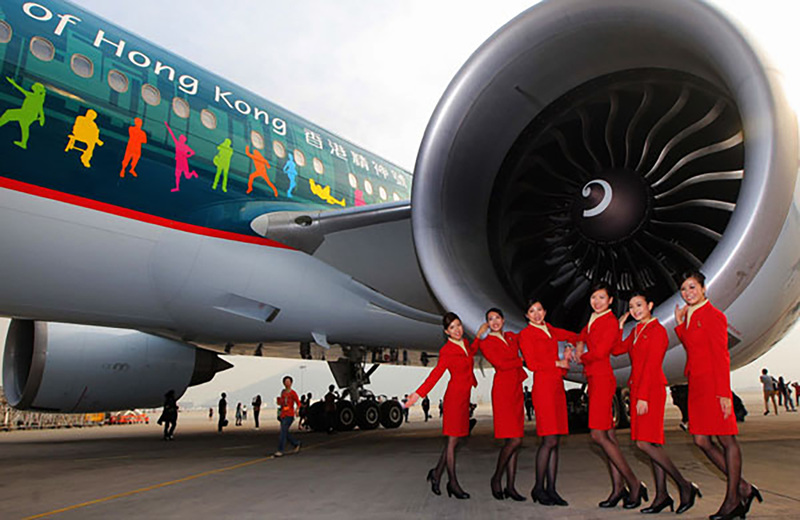 The new livery marks the climax of the recent “The Spirit of Hong Kong” campaign run by the airline. 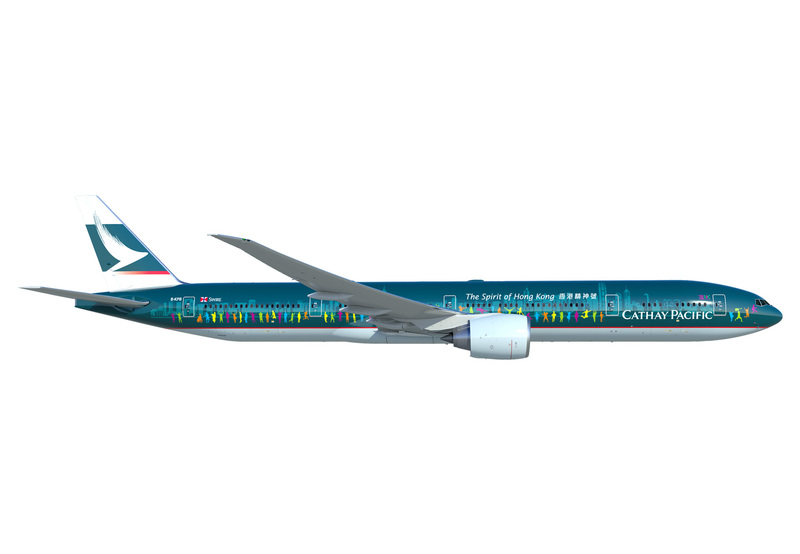 With an overwhelming response of over 5,000 creative entries, Speedy was asked to handle the overall design and illustrations for the winning design to the aircraft, all of which demonstrated the true spirit of Hong Kong and what the city means to the contestants.